Situated on the first floor of The Oxford Hotel; a glamorous New York style cocktail and entertainment bar. 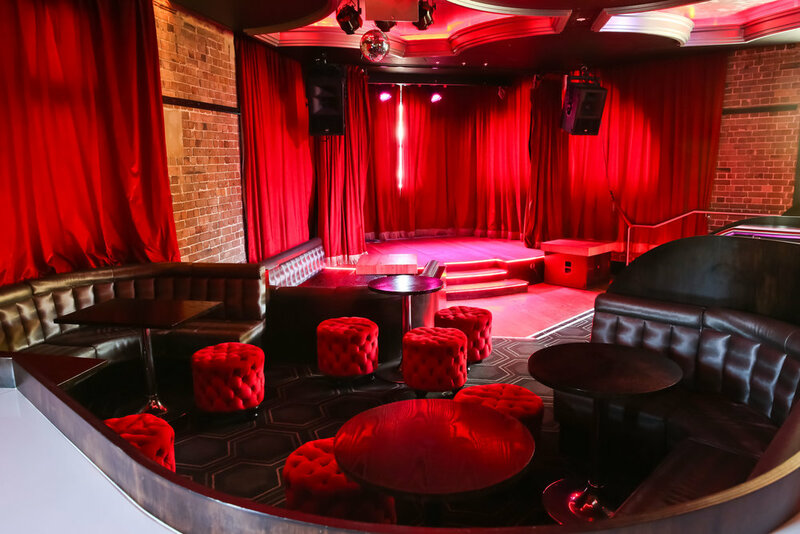 With luxurious finishes, intimate booths, mezzanine level seating and a state of the art sound and lighting system; Gingers offers an alluring, contemporary and decadent event experience. 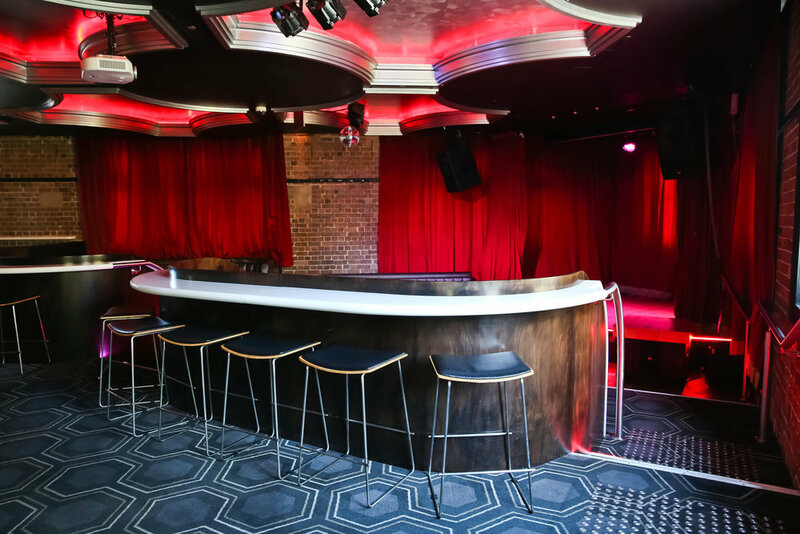 Suitable for birthday parties, corporate events and live music entertainment.